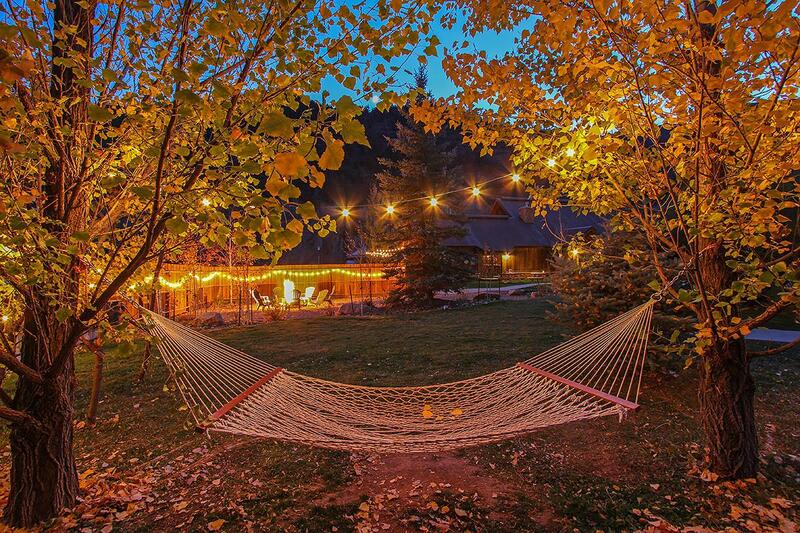 Full service 14 room Inn with restaurant and bar located 12 short miles from Telluride. This property was built in 2003 and has continued to be improved and updated ever since with a remodel and full re-branding in 2013. A beautifully remodeled and enhanced restaurant and bar offer a wonderful atmosphere for local patrons and visitors alike. 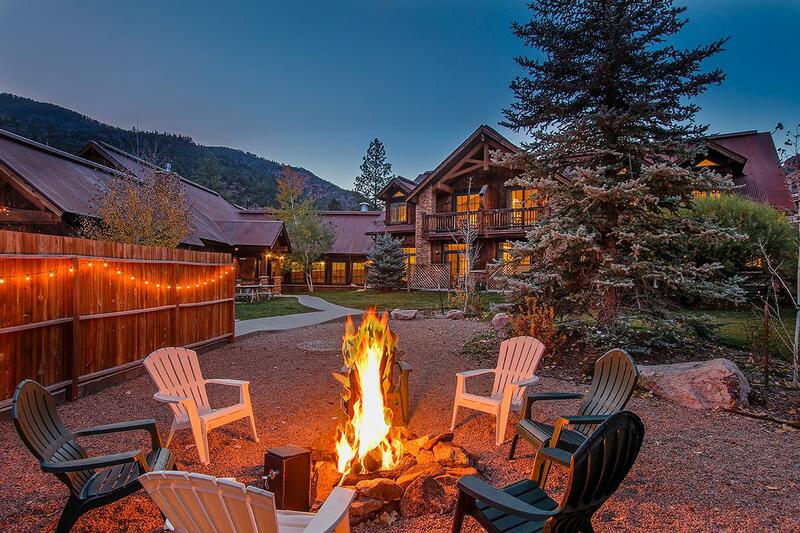 The Inn has 14 well-appointed and updated rooms that are a welcome comfort to many travelers. 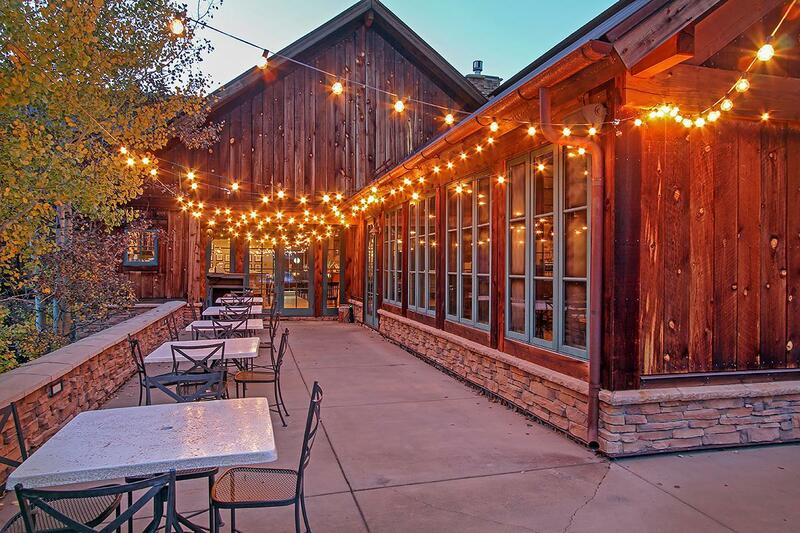 The property is located on 1.44 acres in Placerville with beautiful outdoor living space and a waste water treatment facility that services the Angler Inn and has the ability to provide sewer taps for additional units in the immediate area. Further expansion potential could potentially occur for additional rooms or an inn keepers home, etc. 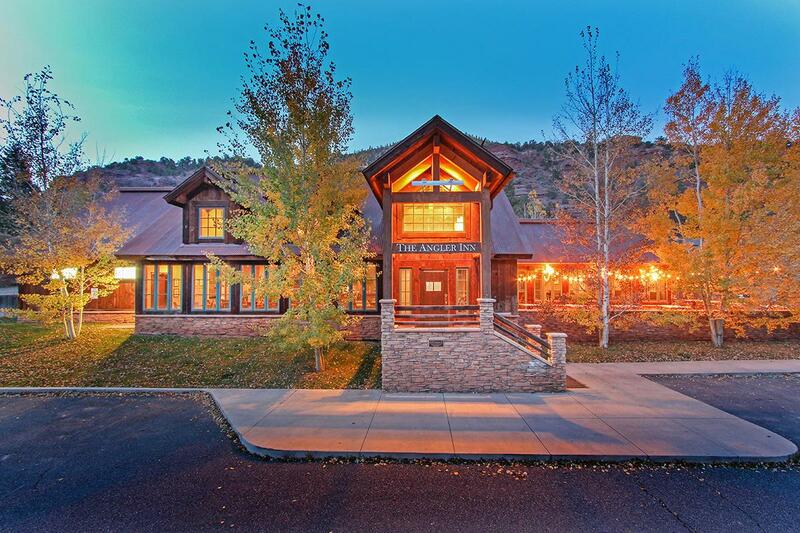 Listing provided courtesy of Dirk De Pagter of Telluride Real Estate Brokers, Inc..